With Creo Topology Optimisation, you define the objectives and constraints, leaving Creo to create the optimised, parametric geometry for you. 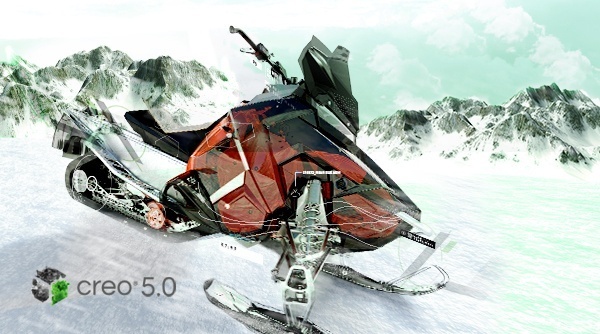 What took weeks now takes seconds in Creo 5.0 because you're not re-creating geometry. You have the power of AR in every seat of Creo. With a few clicks, you can author and publish an AR experience from right inside your model. New capabilities in Creo 5.0 also allow you to manage access to the AR experiences you create.